Frankopan realigns our understanding of the world, pointing us eastward. 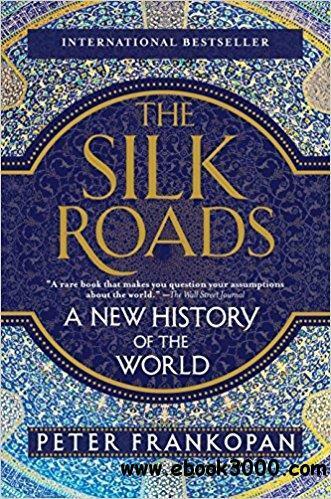 It was on the Silk Roads that East and West first encountered each other through trade and conquest, leading to the spread of ideas, cultures and religions. From the rise and fall of empires to the spread of Buddhism and the advent of Christianity and Islam, right up to the great wars of the twentieth century-this book shows how the fate of the West has always been inextricably linked to the East.